PLEASE NOTE: The Williams Tenders require a separate jet-pump and propulsion components. 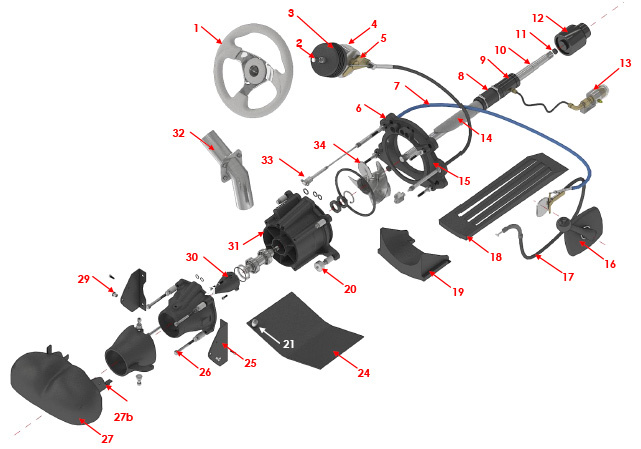 The Weber jet-pump assembly is not interchangeable with Williams and will require a special order. Please contact us for information.